The LeSi Private Area offers you this unique ambiance, complete with fireplace, exclusively for yourself and your guests. The Private Area is tastefully decorated in the classic romantic theme of the restaurant, but can be setup to suit a specific theme or décor style. 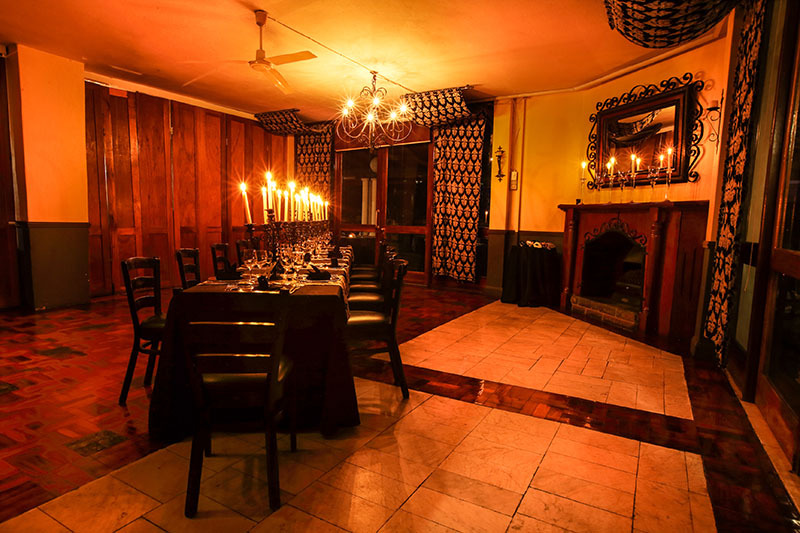 The venue is ideal for intimate weddings, birthday celebrations, and private dinner parties.At LeSi we aim simply to exceed your expectations every time. The restaurant’s continental menu was designed by our team of passionate chefs, to incorporate a host of flavours from across the globe. Our attention to personal service and detail is what makes us a shining jewel that soars above the mediocre, making your experience as our valued guest, truly special and unique. No dining experience is complete without a beautiful wine to compliment the meal because of this fact, our in-house wine steward has created an amazing wine list, comprising of over 150 different wines from across the globe, to satisfy any palate. We are proud to announce that we received a gold award for our wine list from Diners Club Wine Awards. We also offer a unique ‘dinner and dance’ concept. 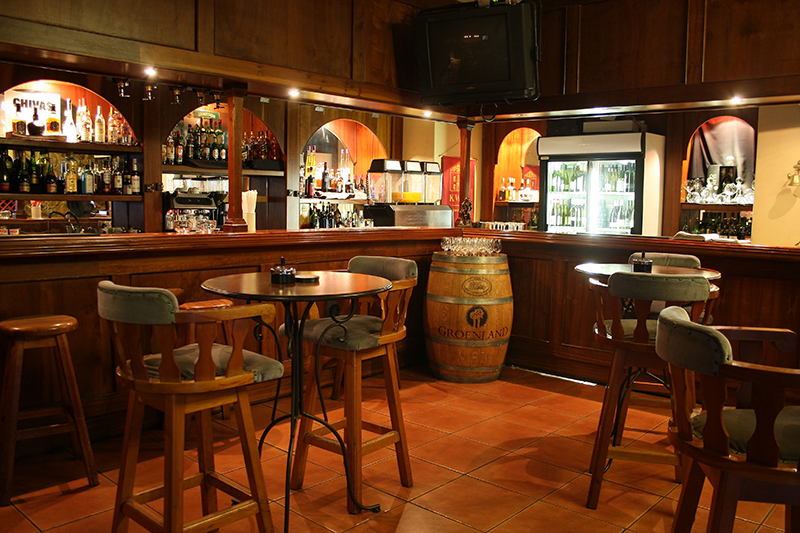 Enjoy a delicious meal and dance the night away to live entertainment. 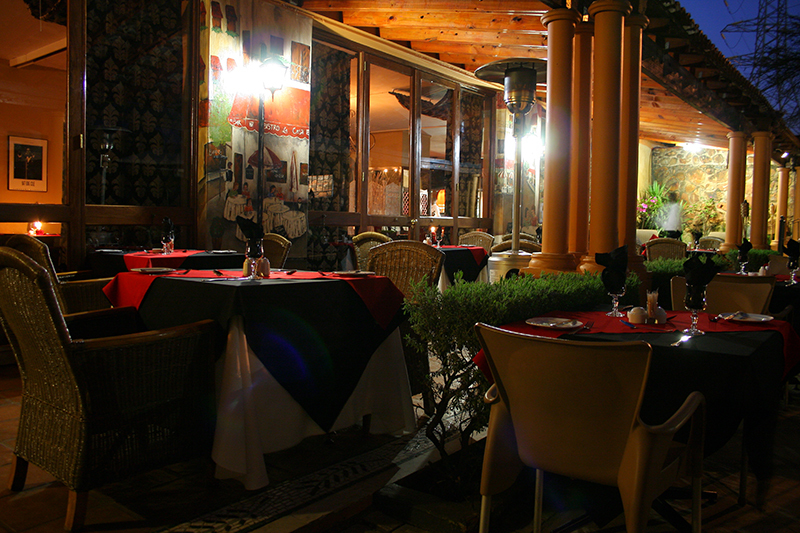 We also offer an intimate setting for those looking for romantic dining in Pretoria. Whether it’s wining and dining, or simply fine dining, book your table at LeSi Restaurant for a unique dining experience.